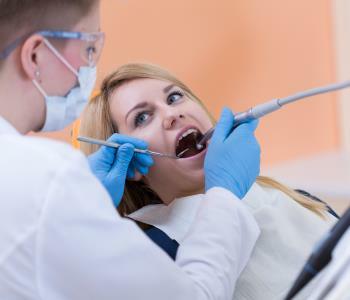 Addressing your dental issues can open up a lot of new avenues for you as well as your oral health. 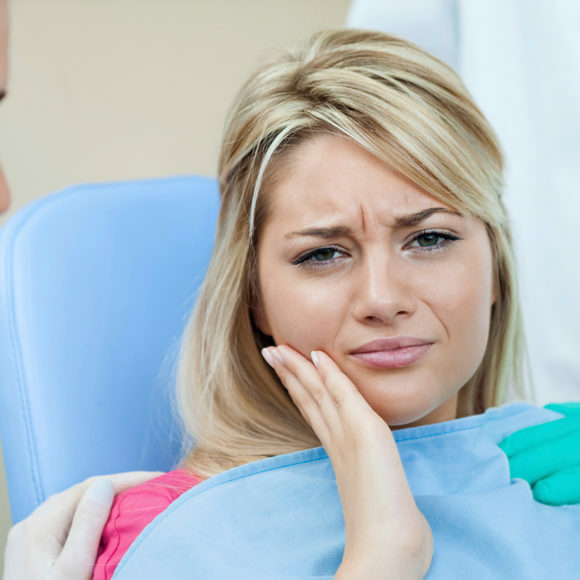 It is not as difficult as it may sound to correct a minor dental trouble and can be helpful in restoring your smile. 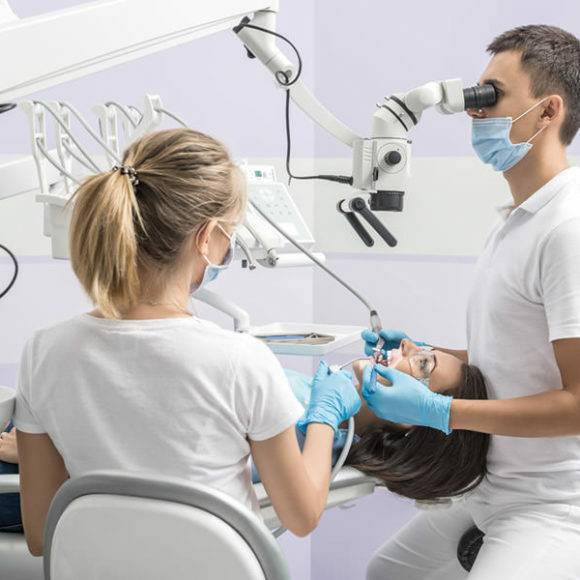 Nevertheless, with regards to loss of a tooth, irrespective of the reason behind the same, there are some intricate dental treatment processes that must be adopted. Loss of teeth can take place because of a number of factors and can be treated by making use of dentures. Dentures are an ideal dental treatment for those who have lost their natural teeth. 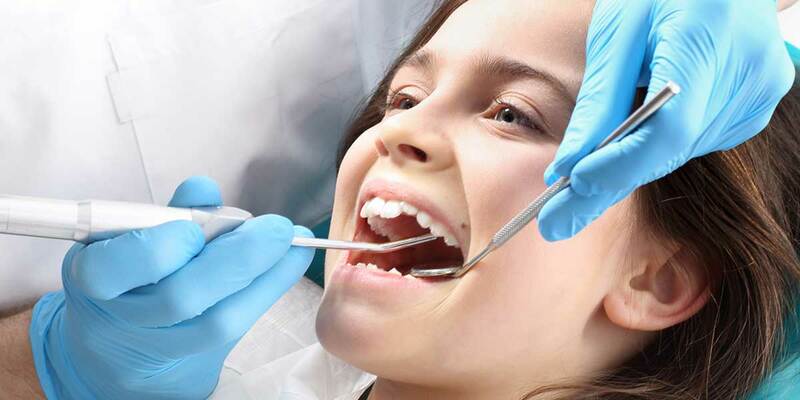 This dental treatment is one of the most favored choices of people nowadays. People, across the globe, have a common notion that dentures are usually something that typically elder people require. This is not at all true! Dentures can do wonders when it comes to treating a variety of patients every day in Abbotsford. 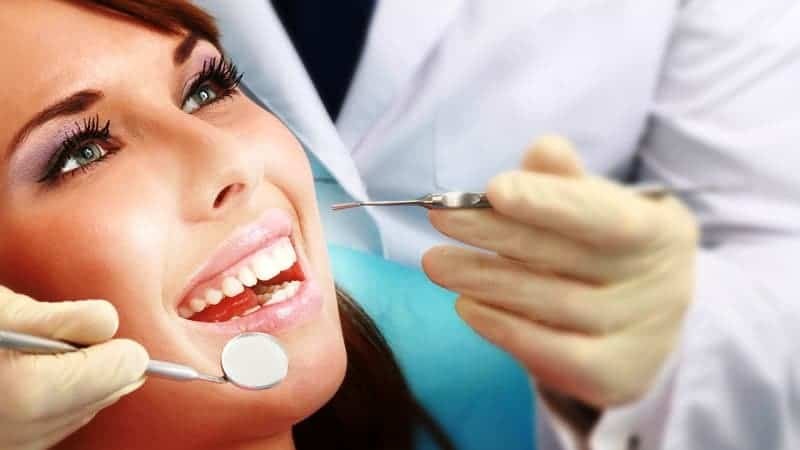 They are a perfect dental restoration technique that is suitable for people of all age groups. Regardless of whether you’ve lost one tooth or perhaps multiple, everything can easily be restored using dentures. Dentures are commonly available in two types, namely Complete and Partial. Both these types can be used for restoring your dental aesthetics and smile. They can be used to fill in the gaps between the teeth. In case, the gaps in your mouth aren’t covered properly, there are chances that they may have a drastic impact on your oral health and ultimately your all-round wellbeing. Loss of teeth can make it difficult for people to chew or eat properly, and as a result, their health suffers a lot. Another downside of losing a tooth is that your facial structure can get distorted. Losing teeth can eventually result in improper bone structure within your mouth or in worst cases, can distort it completely. If left untreated, this can make you look a lot older than you actually are, thereby lowering your self-confidence and pride. For these reasons,complete or partial dentures can help in resolving most of your oral health concerns in a variety of ways. 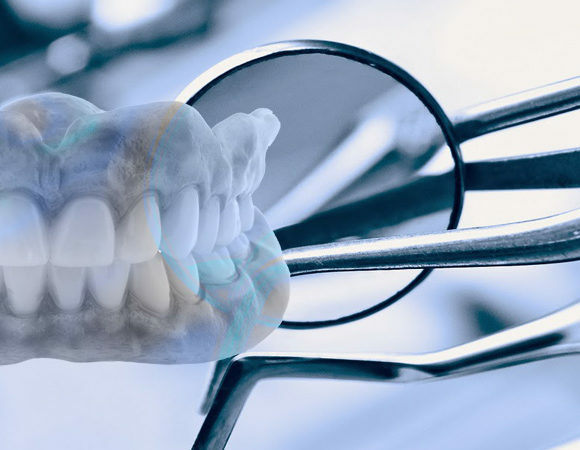 Even thoughcomplete dentures are likely to reinstate all your teeth the way they previously were, both in the top and the bottom jaw, the partial dentures can replace a specific number of teeth. The partial ones are also referred to as the fixed ones since they, in most cases, are available in the form of implants. They make it easier for you to eat and chew your meals properly. They do not stimulate letting go of your preferred food products. 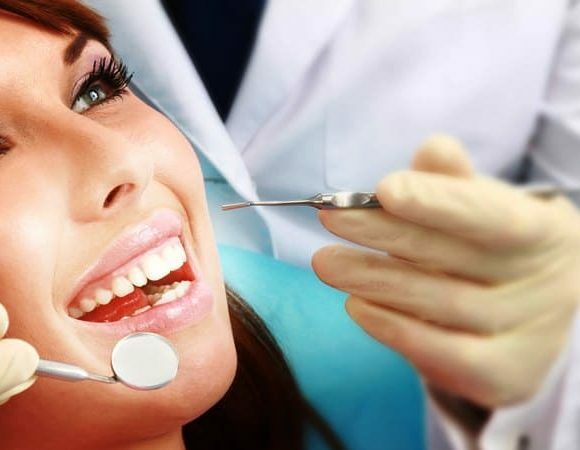 Any kind of speech problems as a result of tooth loss is decreased. Complete dentures as well as partials furthermore assist in improving the visual appeal of your mouth andthe face. They are likely to provide protection to your dental structures from gradual wear and tear. Both complete dentures and partials are extremely easy to manage and look after. In case, looked after in a proper manner, they can easily last for a very long time. 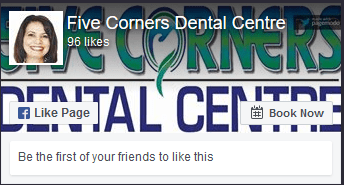 How Can Five Corners Dental CentreHelp You? Based on the overall condition of your teeth and general wellness, dentures could be the best way for restoring your smile. 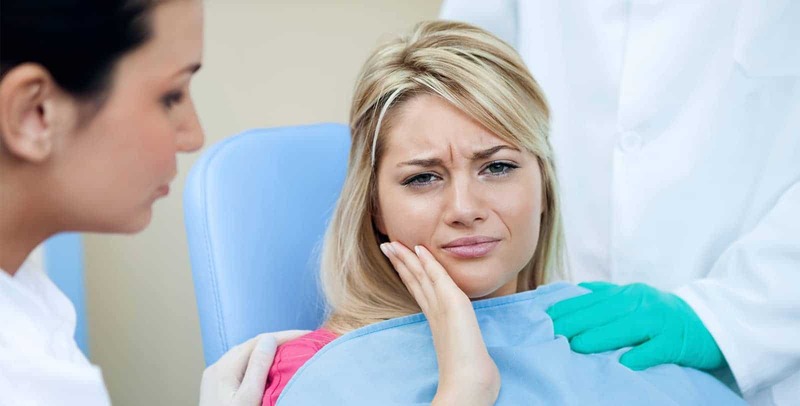 Irrespective of your condition, nonetheless, our expert dental team would assess your requirements on an individual basis and will suggest you the most-effective restoration treatment to bring back your lost tooth/teeth.Looking for a reliable Abbotsford denture clinic? 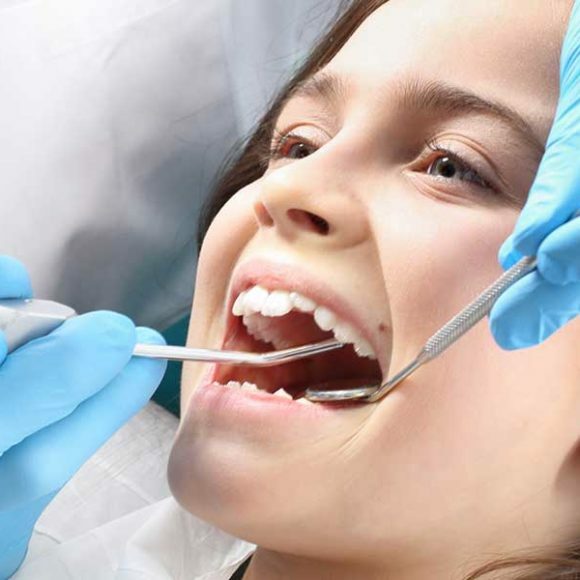 Schedule an appointment today withFive Corners Dental Centreby calling at604-744-4454. 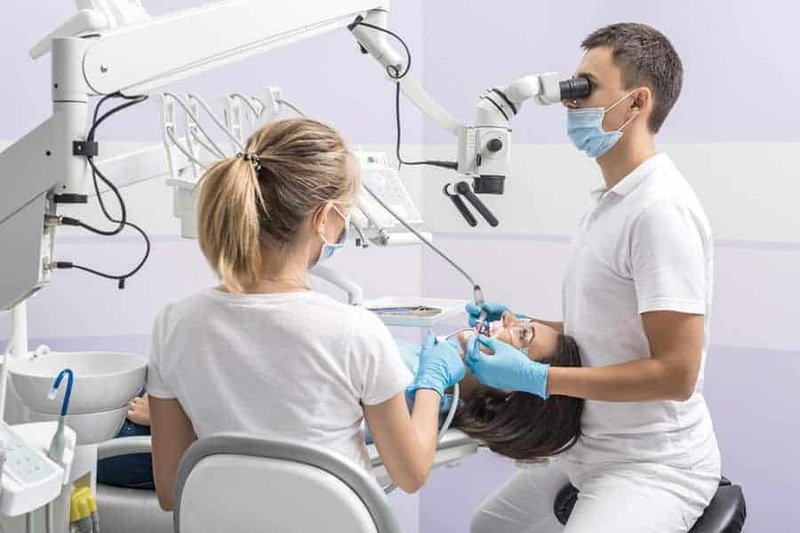 4 Ways Cosmetic Dentistry Promotes Health and WellnessHow Often Should You Visit a Dentist for Cleaning and Checkups?